There exists an enormous difference in painters’ skill level, knowledge, and professionalism. Inexperienced painters don’t know how to adequately factor in all their costs and therefore price jobs inaccurately. When this happens, the customers pays the price because the painter has to rush off the job, will use low quality materials and/or will never return your phone calls or return to the job given a problem. Inexperienced painters use low-grade products on projects with clients being clueless. This is quite unfortunate because the cost difference to the customer between the best and worst products are relatively small, but the difference in quality and how well it will last is huge. 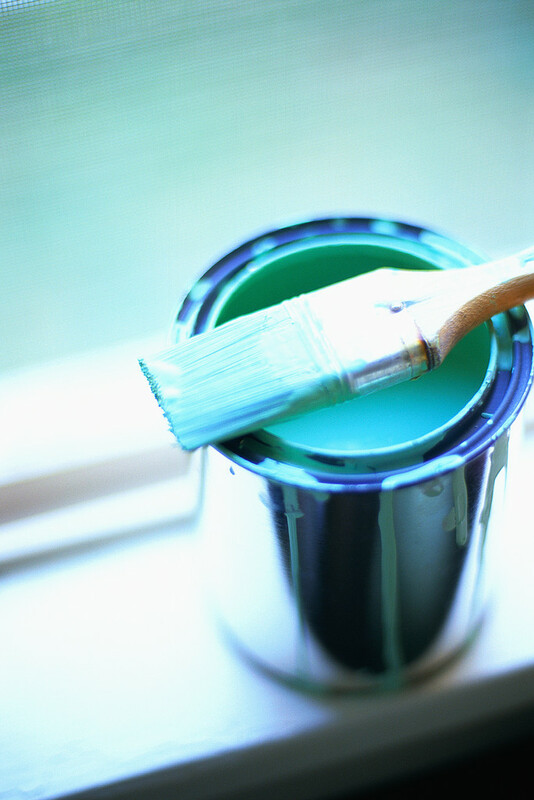 At Pristine Painters, we utilize experienced painters who use only the finest products to achieve extraordinary results.